We have just added the story about us if you want to find out more about how it all started. Please find it here. 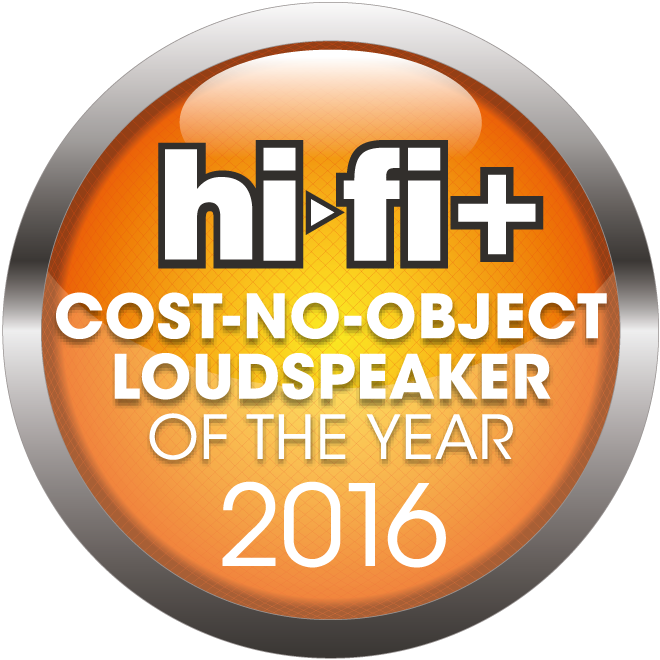 Our beloved Duke 2 just received a great award at the Australian Sound+Image Awards 2016. 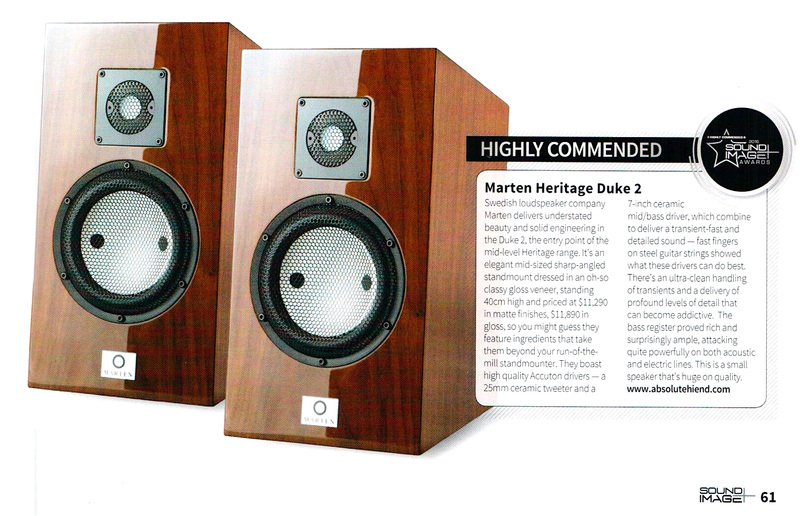 Duke 2 is Highly Commended. Swedish loudspeaker company Marten delivers understated beauty and solid engineering in the Duke 2, the entry point of the mid-level Heritage range. 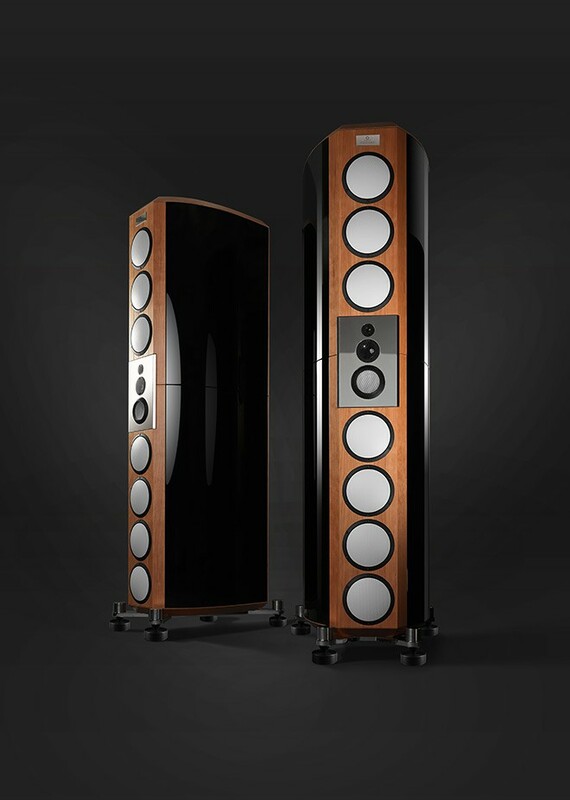 it’s an elegant mid-sized sharp-angled standmount dressed in an oh-so classy gloss veneer, standing 40cm high and priced at $11,290 in matte finishes, $11,890 in gloss, so you might guess they feature ingredients that take them beyond your run-of-the mill standmounter. They boast high quality Accuton drivers — a 25mm ceramic tweeter and a 7-inch ceramic mid/bass driver, which combine to deliver a transient-fast and detailed sound – fast fingers on steel guitar strings showed what these drivers can do best. There’s an ultra-clean handling oftransients and a delivery of profound levels of detail that can become addictive. 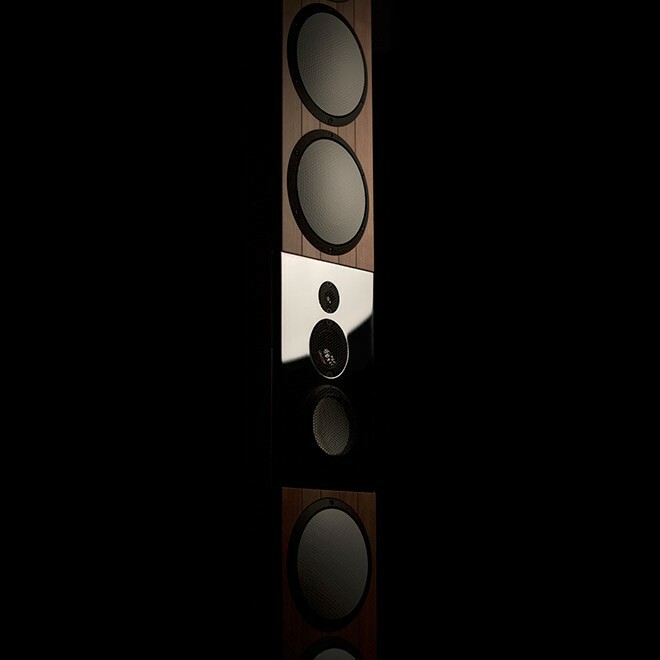 The bass register proved rich and surprisingly ample, attacking quite powerfully on both acoustic and electric lines. This is a small speaker that’s huge on quality.